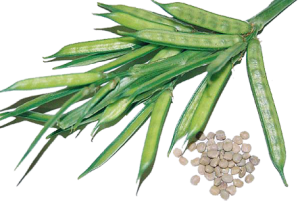 Our company caters to a wide market for Guar Gum. We make sure to deliver the entire range to clients’ doorsteps within the given period of time. We export our product to America, Europe, South Africa, Far east China, Middle East and other countries around the world.